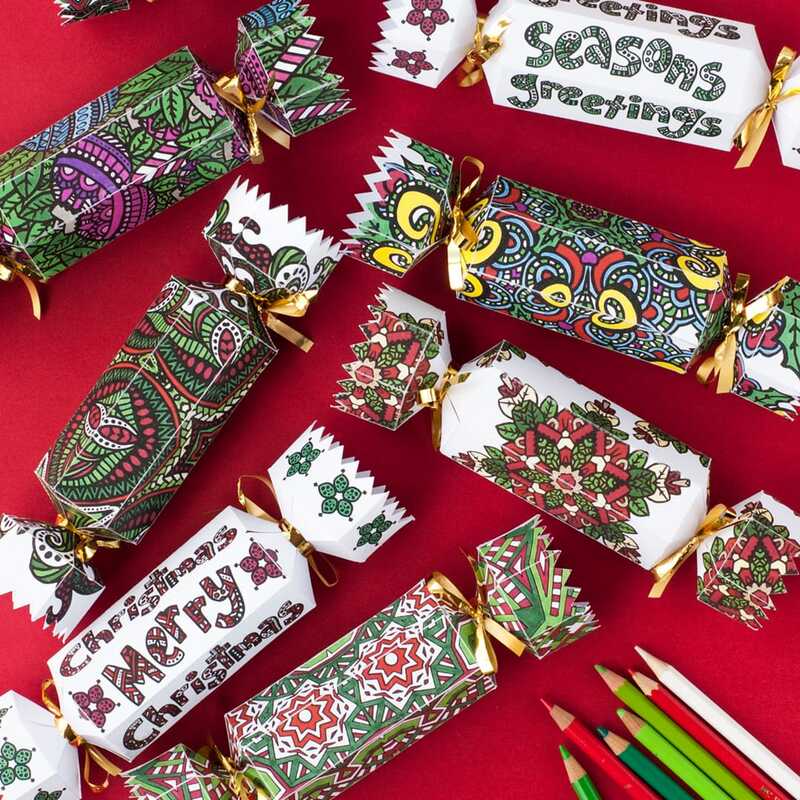 Color and make your own Christmas crackers with this set of 8 fun holiday templates! 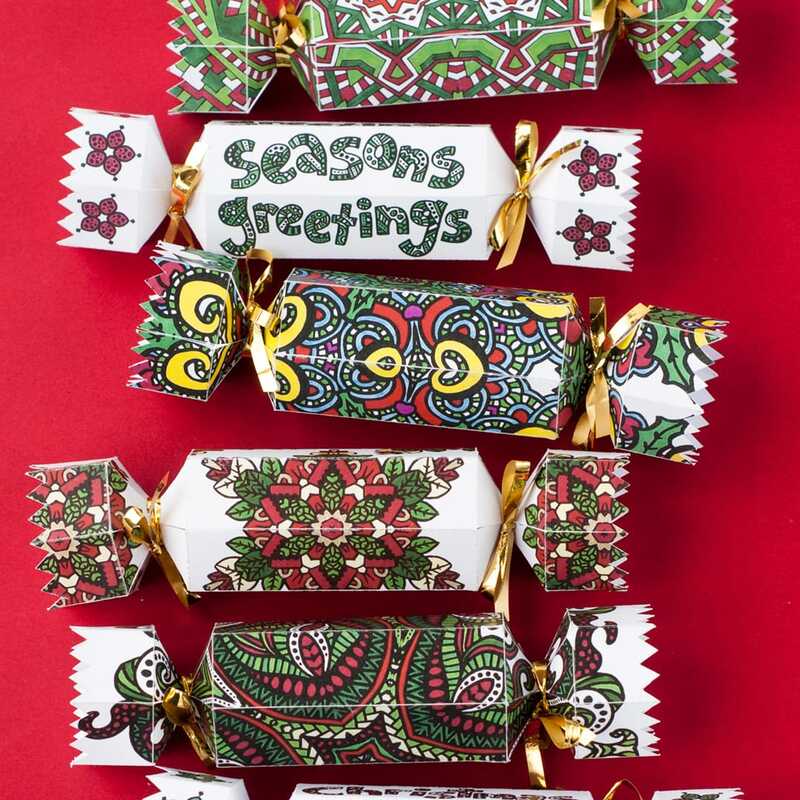 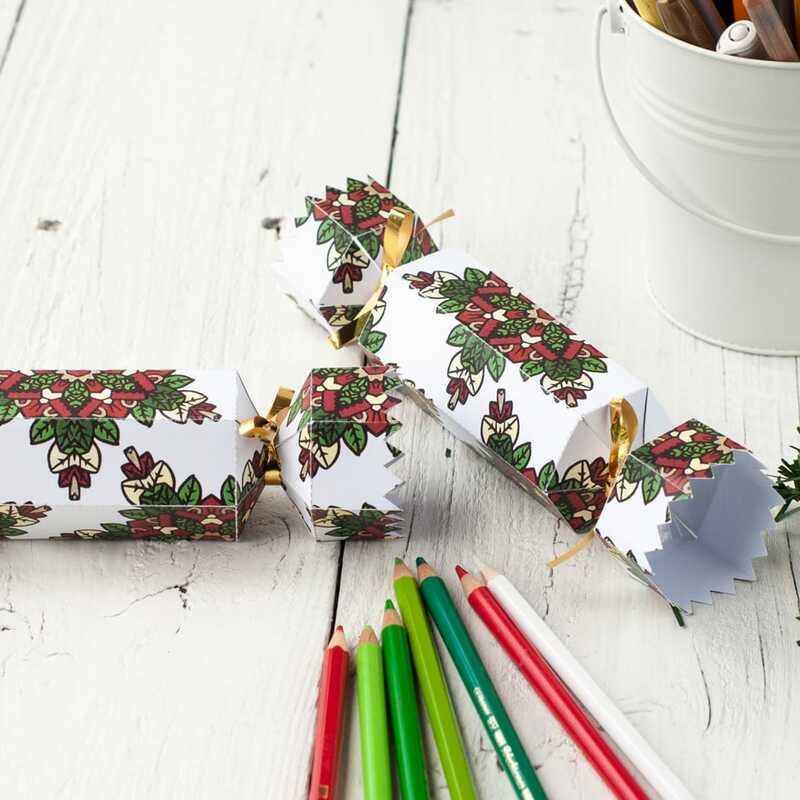 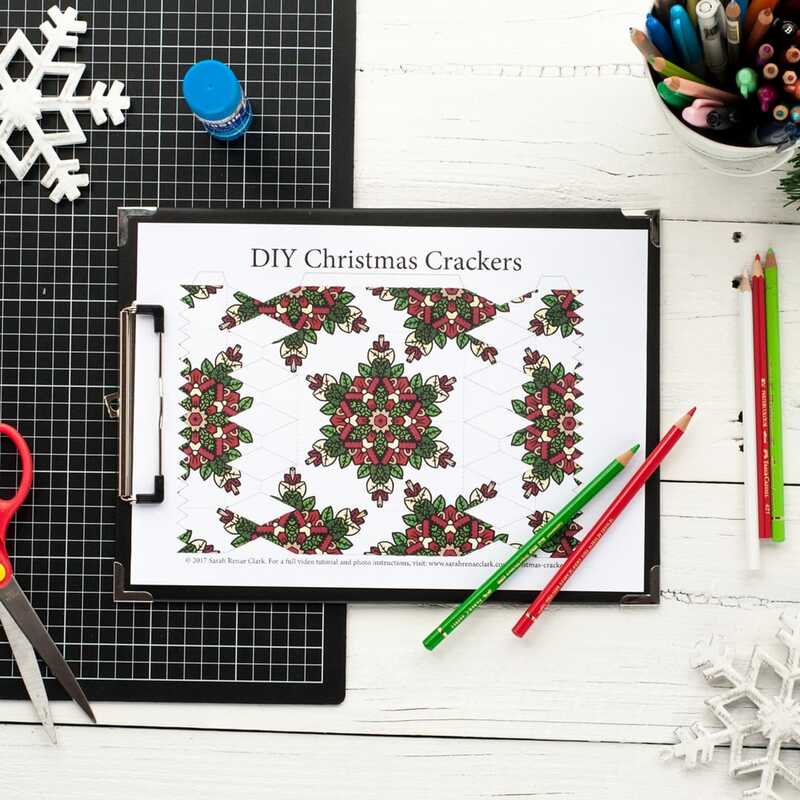 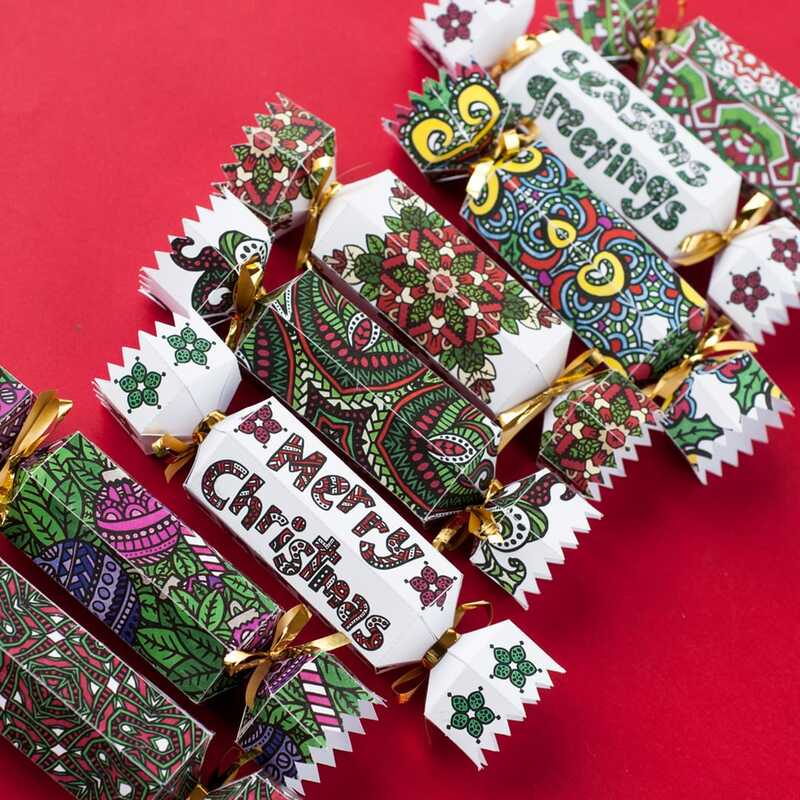 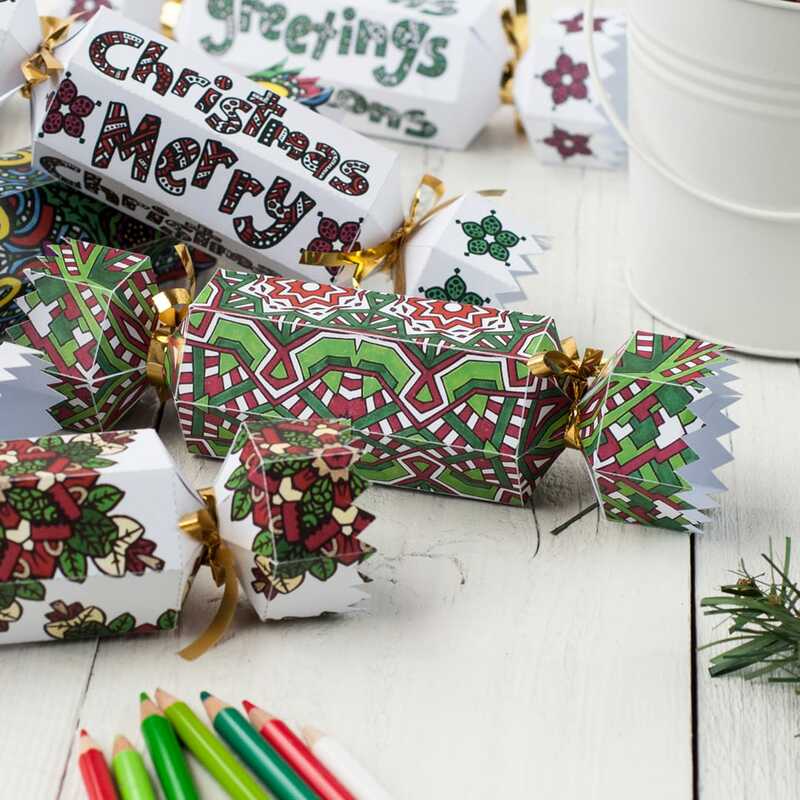 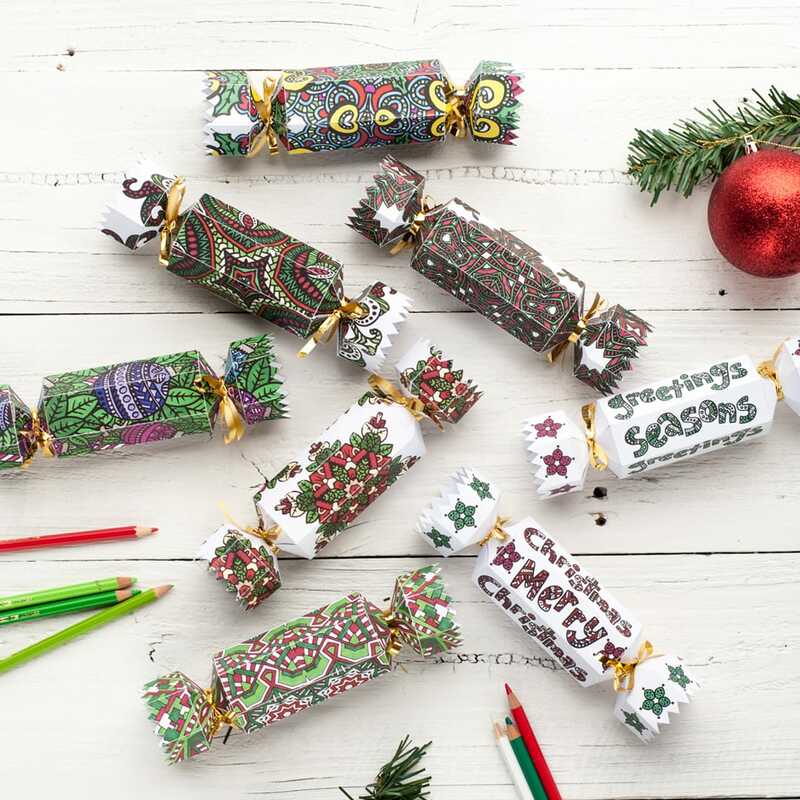 These DIY Christmas Cracker templates are easy for anyone to make. 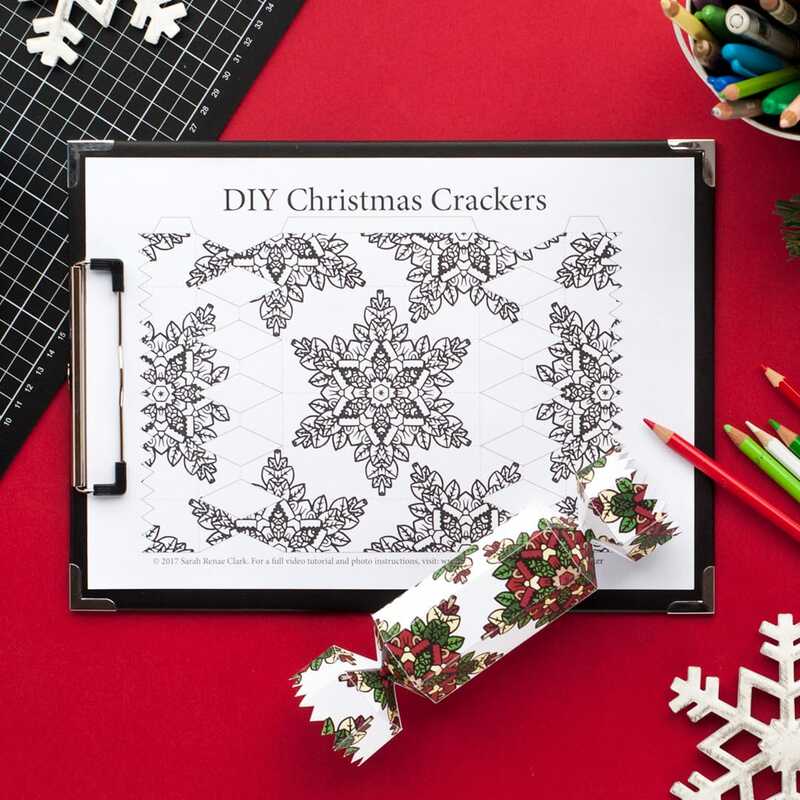 Just print, color, cut, fold and fill! 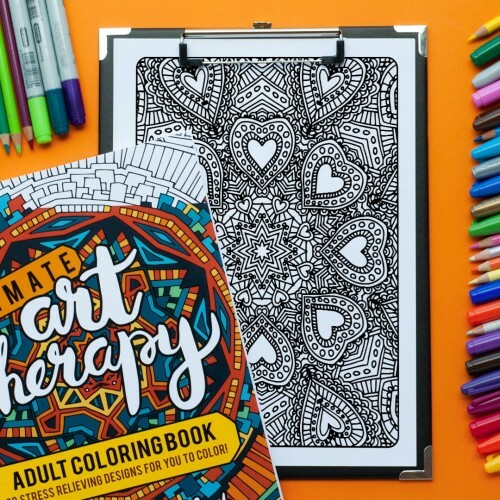 This coloring pack includes 8 different designs, each fits on a 8.5×11 inch page (letter size) to fit most printers. 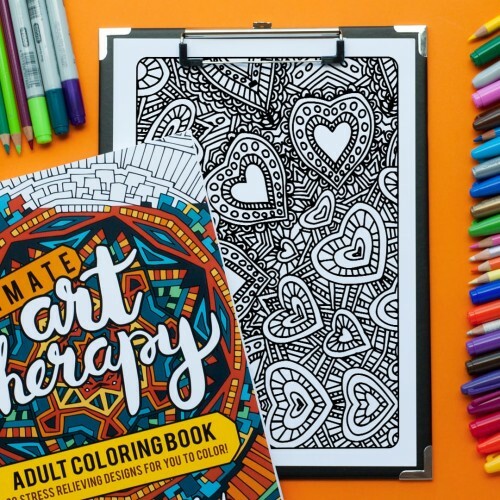 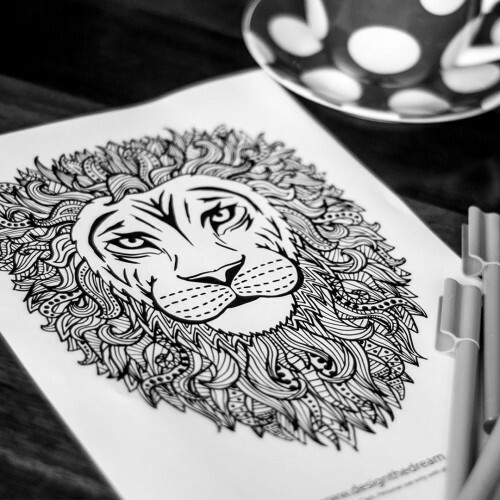 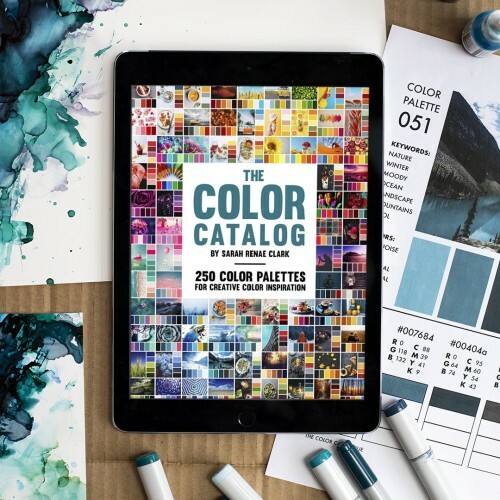 The coloring page designs vary in complexity so there’s an option suitable for all ages and skill levels. 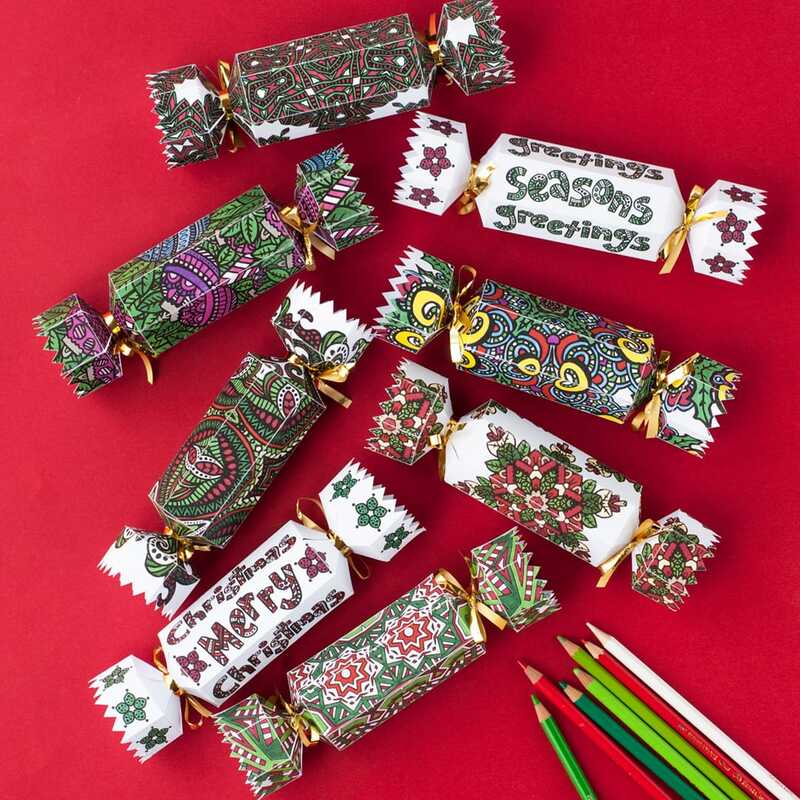 Choose one design and color it different ways for your guests, or mix things up and use all 8 designs. 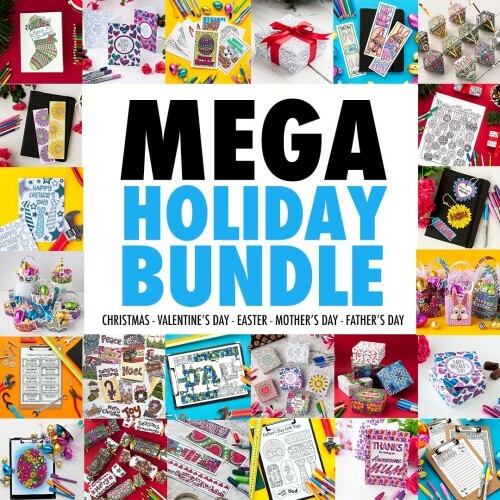 Fun to put together and tear apart! 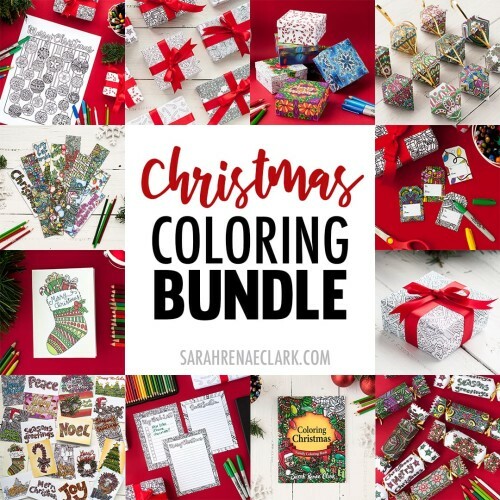 These crackers (and much more) are included in my HUGE Coloring Christmas Printable Activity Pack – You can check it out HERE.